Angel Broking iTrade is the plan with which Angel Broking is entering into the foray of flat-brokerage charges. 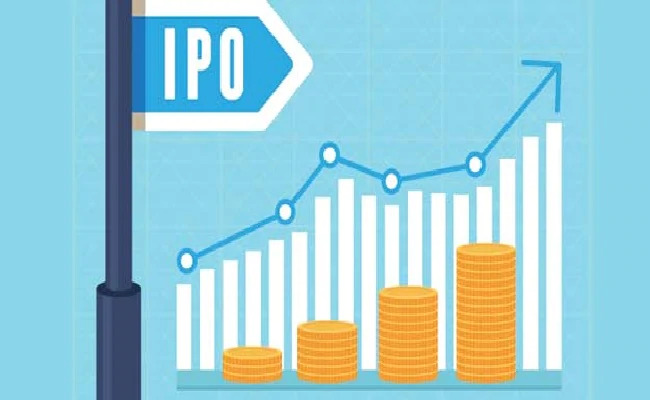 This stockbroker, since its inception in the year 1987, has capitalized in the full-service segment and is now from 1st April 2019 is experimenting with a flat-brokerage scheme for its clients. The dynamics of overall stockbroking space in India have been gradually shifting towards flat-brokerage charges over the last few years. This momentum shift has been understood by the mainstream brokers such as Axis Direct and now Angel Broking. The latter has come up with Angel Broking iTrade brokerage plan where the client does not need to pay brokerage charges as a percentage of his/her trading turnover. Under this plan, there will be a flat brokerage rate charged irrespective of the trade value. 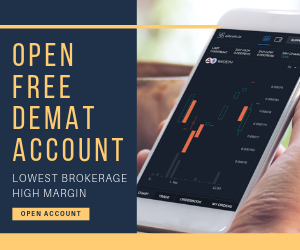 We talk to a lot of traders and investors regularly who would open a demat account with a full-service broker and also with a discount broker. 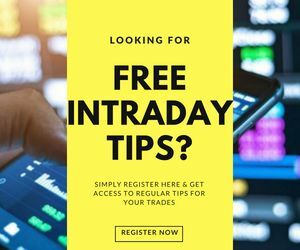 With this arrangement, such traders will take the tips and research from the full-service broker and use those to place trades in the market through the discount broker. With this, although, the full-service broker was successful in acquiring the client, the broker gets limited or no revenue from such traders. Now, with a plan such as Angel Broking iTrade, full-service stockbrokers bring a competitive edge too, especially at intraday trading level. The broker has kept minimum entry hurdles while introducing this brokerage plan. There is no requirement of an initial deposit under Angel Broking iTrade plan and the AMC (Annual maintenance charge) is free for the first year. From the second year, the AMC stands at ₹450 per year. However, with higher trading deposits, these charges can still be re-negotiated. If the order size is ₹50,000 or less, then you need to pay a flat brokerage charge of ₹15. If the order size is more than ₹50,000, then you need to pay a flat brokerage charge of ₹30. Furthermore, these brokerage charges are applicable across trading segments including Equity Delivery/Intraday, Commodities, Derivatives, Currency trading etc. Another thing, when it comes to options trading, the overall order value is calculated by multiplying Strike Price + Premium with the lot size. Well, as of now, its all beneficial for the client since they need to pay a flat brokerage charge and in lieu of that, they will get services of a full-service stockbroker. 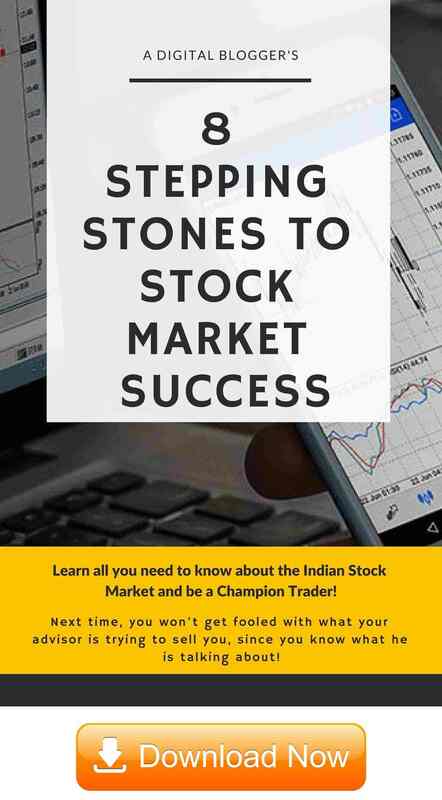 Since there are no pre-requisites of an initial deposit under Angel Broking iTrade, thus, a small beginner investor has almost nothing to lose while opening a trading account with Angel Broking. The risk or concern is majorly at the broker level since this ‘experiment’ may or may not work for them. However, if it works, its a win-win for both the broker and its respective clients. If in case it does not work for brokers such as Angel Broking, well, they still have a successful business model to go back to.